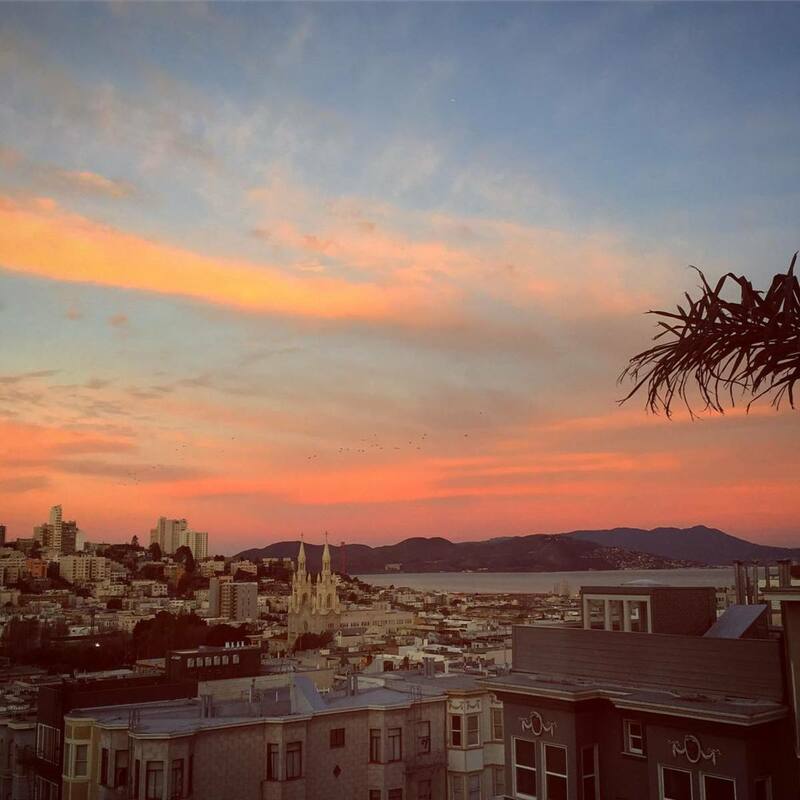 San Francisco is one of the greatest cities in the world, but some of the surrounding areas have more to offer than you might expect. Napa gets its fair share of exposure, but the Monterey Peninsula, which is comprised of Pacific Grove, Pebble Beach, Carmel, and Big Sur, is a less popular road trip. That said, some people feel it's one of the best in the world. Celebrities and cultural figures from all over the world have made this stretch of California's coast a destination. The likes of Bing Crosby, Clint Eastwood (actor, producer and once the mayor of Carmel), and the Beatles have either visited routinely or lived there. My sister nearly ran into Mama Cass at the Monterey Folk Festival in the '60s. My mom saw Liz Taylor on Fisherman's Wharf and later Debbie Reynolds in nearly the same spot. A distant cousin of Samuel F. B. Morse, creator of the Morse Code, established Pebble Beach, home of the internationally famous Crosby Golf Tournament and the Concourse d' Elegance auto show. People who can go live and travel anywhere in the world often choose one of the little towns on the Monterey Peninsula. I was fortunate to have grown up in this beautiful peninsula, in Pacific Grove, home of the Monarch Butterfly. To this day, this famous flutterby (as we jokingly called them) is protected. You'll be fined $500 for killing one. Now a resident of San Francisco, I love to make the same journey down the coast into the land that time has nearly forgotten. Renting a car for 2 or 3 days and wandering down the two-lane Highway 1 will keep you enthralled at every turn. The views, the pace, the places to stop for food, photos, or overnight stays will make this one of the most memorable trips of a lifetime. The more time the better, but even if you have only two days, it can be a treat and time well spent. It's best to go online to secure a hotel, motel, or cottage for the nights you'll be gone. If you leave San Francisco in the morning, you'll be in Monterey easily by early afternoon, even if you stop along the way. It's just over 100 miles and can be driven in 2 hours, but it's best if you don't rush. Plan to explore along the way and you'll still get there way before dark. The last thing you'll feel like doing is looking for a place to sleep. Monterey is small and when there are special events, rooms can be difficult to find. You'll find something in every price range. The town of Seaside will be the lowest cost, but is farther away from the water and fun things to do. 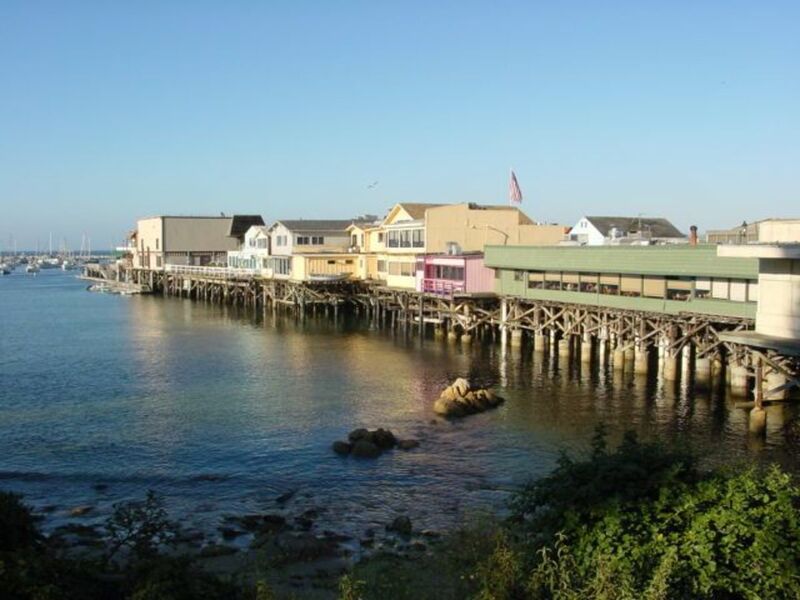 Monterey is the hub and close to Fisherman's Wharf and other fun spots. Pacific Grove is a very quiet village and is on the point of the peninsula. It used to be a dry town and to this day, there's not a lot going on there. Driving a few miles takes you to most anyplace on the Peninsula in minutes, so choose something that feels right. The accommodations are smaller here and often less expensive, but sometimes closer to the water or a golf course where deer like to graze. On foggy nights, the foghorn and the lighthouse creates a Hitchcockian mood. Carmel is unique and has smaller motels, hotels, and cottages, but they're usually more expensive. Carmel it very "cute" and is often the most popular because of it's unique ambiance. You might choose to spend one night in one of these towns (they're all very close to each other) and then proceed down the coast to spend another night in a motel, spa, or lodge somewhere in or south of Big Sur. Don't plan to drive down Highway 1 at night—you'll miss all the best it has to offer and it can also be a little dangerous because of the high cliffs. From downtown San Francisco, find Highway 280 or the 101 freeway to go south toward Highway 1. 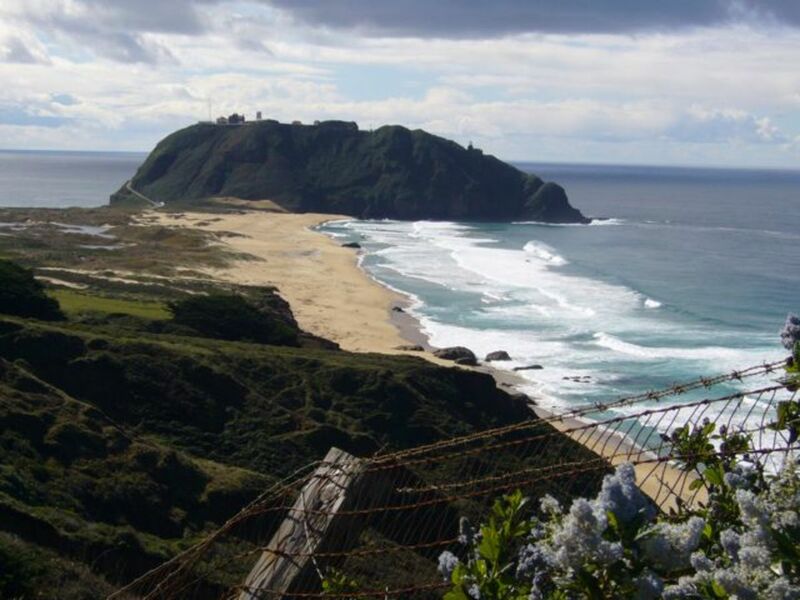 Your first town is Pacifica, a small beach town south of San Francisco. Proceed south and enjoy the views of the water and cliffs as you head south. There are lots of places to stop and enjoy the view or take a photos. 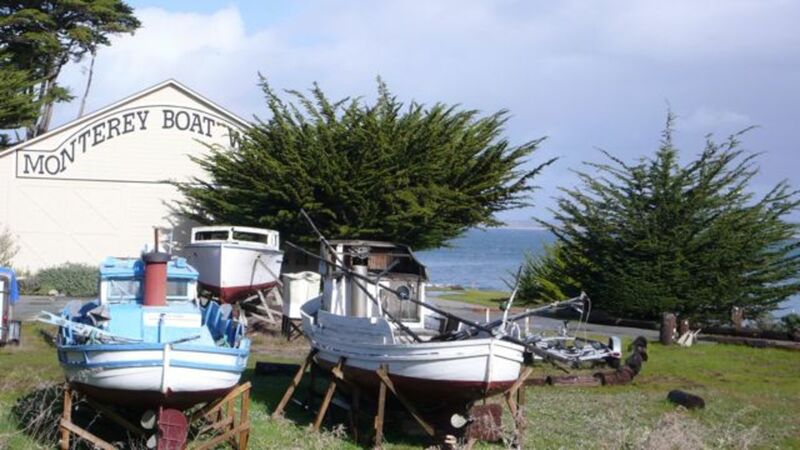 You'll pass by Half Moon Bay, which is one of the first spots to stop for food or overnight. There's a Ritz Carlton there too, if you'd like to live it up. The next little town is Santa Cruz, which is a unique spot for a variety of reasons. It's a little bit of a hippie and surfer town, but there is a world-class university there too, so the town's culture is an interesting mix. There's a boardwalk similar to Coney Island, complete with a merry-go-round that still has the brass ring toss into the clown's mouth, and a pretty good roller coaster. The fun house and arcades are still there from when the place was built. It's a very progressive, but stuck in time . . . all at once. It's worth a stop. How about lunch on a wharf you can still drive out on? There aren't too many places where you can get up close and personal with a wharf that has some decent restaurants. Next up is the artichoke capital if the world: Castroville. If deep fried artichokes with ranch dressing sound good, pull into Castroville and stop at the Big Artichoke and get some to go. They're good, but personally, I think it's better to hold off for better food in Monterey. You be the judge. Driving into Monterey from Castroville is a nice scenic ride, so take your time and after passing through Marina and the Fort Ord area. Keep your eyes focused toward the right and you'll see sand dunes and the glorious Monterey Bay. Have a camera ready because there are very few places to pull over. The photos won't be great from a moving car, but you'll have more photo ops later. The Monterey Peninsula is made-up of multiple cities: Seaside, Monterey, Pacific Grove, Carmel, and even New Monterey. Each has its own special character and collectively it's referred to by locals as "The Peninsula." Starting from the north, you'll come to Marina, which is sometimes included, sometimes not. It's a small town, close to Fort Ord, which was active during the last World War. After Fort Ord, you'll come to Seaside, which in the '50s was a spot where developers built homes with high hopes. They did well, but not as much as expected. Monterey is next and the heart of The Peninsula. This is the home of the Monterey Fisherman's Wharf, which in my opinion is far more interesting than the one in San Francisco. Its all on a pier and somewhat similar to the one in Santa Cruz in that it juts out into the bay, as opposed to the one in San Francisco that borders a street. 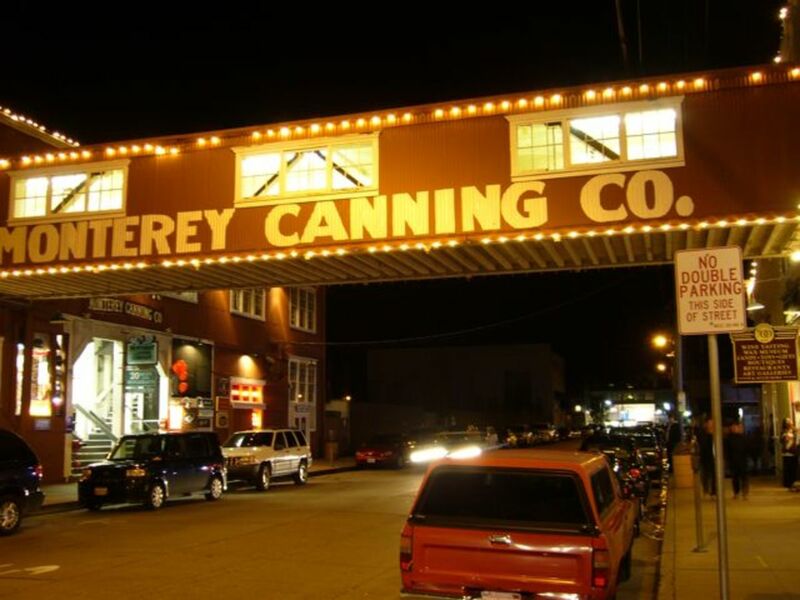 Monterey is also the home of Cannery Row, home of the legendary book, play and movie of the same name, by John Steinbeck. Also the famous Monterey Bay Aquarium, which is spectacular and shouldn't be missed. I recommend a drive around the peninsula before finding your hotel to get a lay of the land. Just drive from town to town: Monterey, Pacific Grove, Pebble Beach, Carmel, and back to Monterey. The whole overview trip will take less than an hour, if you just drive and don't stop. Judge your time and stop where you like, but you may be in the mood to get settled and go back to the places that caught your eye on the overview trip. This stunning stretch of road was originally created as a drive around the entire peninsula, not just Pebble Beach. In the '60s, the dotted green lines painted in the street were already wearing away. They marked the path of the a drive that was approximately 17 miles. 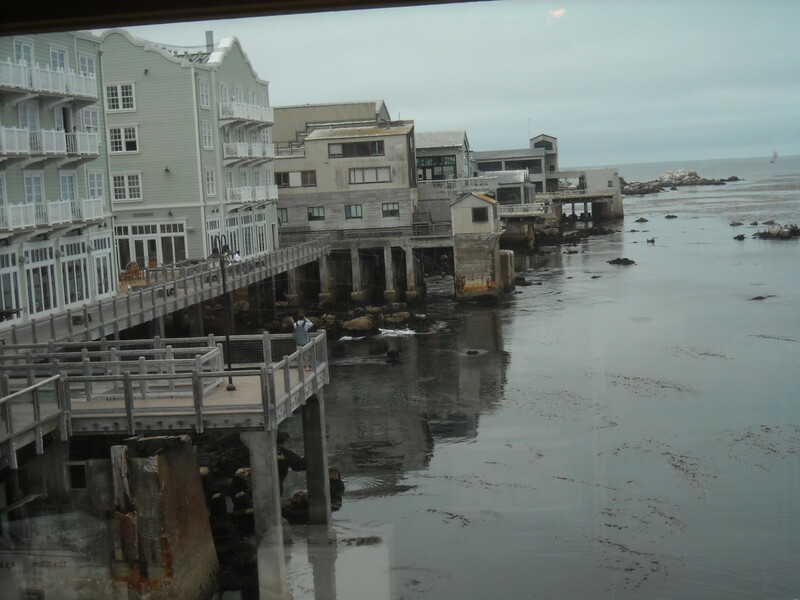 It included Monterey, Cannery Row, Pacific Grove, Pebble Beach, and Carmel and gave a very complete tour of the whole peninsula. Now, you have to rely on signs but if you follow the coastline, you'll do just fine. Follow the signs to Monterey first but continue through and head toward Cannery Row and Pacific Grove. As Again, just follow the flow of traffic. Getting lost isn't a problem. Nothing is far away and it's fun to just explore, even if you're a little lost. Again, just follow the coastline and keep going toward Pacific Grove. 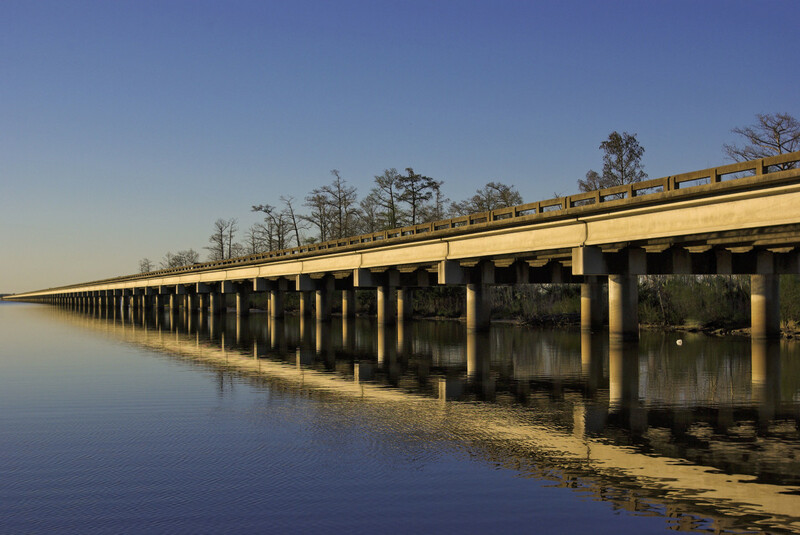 You'll drive about six or seven miles before the road leaves the coastline and takes you away from the water. After leaving the coast, you'll pass the Beachcomber Inn on the right and a lumberyard, but keep your eye out for the road to the right. That's Pebble Beach. If you have time now, I like going into Pebble Beach, which costs $9.50 at this writing. Find your find your way to Roy's Restaurant (you should see signs on the right about a mile or so inside the gate to Pebble Beach). Have a meal there and they will refund your entrance fee. 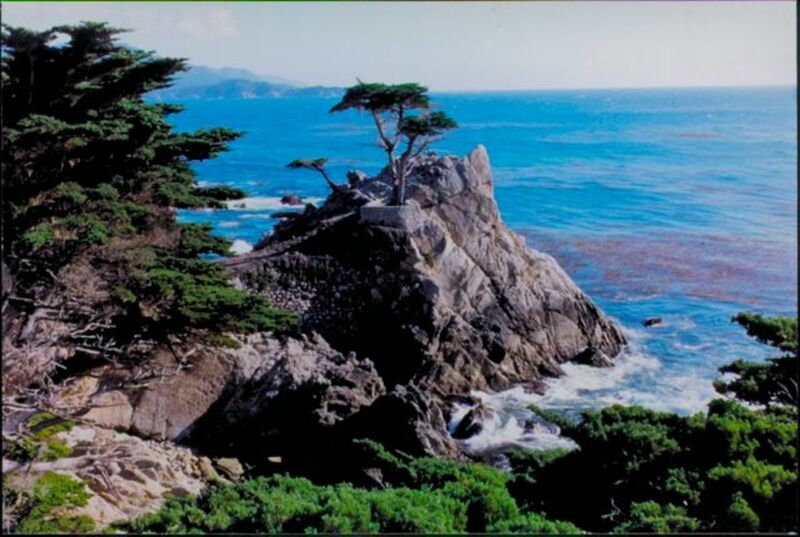 After that, you can explore Pebble Beach and make your way to Carmel for another dose of beautiful driving around. If you don't have time now, you can do this one later. After exploring Carmel, you can easily take the freeway back to Monterey and you'll be back where you started. Then you can find your hotel and relax and get ready to do things you passed by earlier. The signs are clear and it'll take only 5 minutes or so. Sunrise at Coast Guard Pier. I'd start with a little dive out onto the Municipal Pier. We used to go there as a family and do a fair amount crabbing, catching crabs in nets that we'd toss over the side of the pier. My grandfather had all the nets and we'd help him get the limit. Then we'd all go home, cook them all (sad, I know, but so tasty), and then we'd eat all the fresh crab we wanted. BTW, it's totally legal to drive out onto the pier and park, but notice there are parking meters; so don't be too long. This is fun day or night and there are some nice photo opps there too. After that little exploration, you can park somewhere between the Municipal Pier and Fisherman's Wharf. There's some limited free parking and lots of paid parking. Take your choice based on how long you think you'll be, then walk over to Fisherman's Wharf. The food there is a bit more expensive than other spots, but sometimes it's worth it for the view and the ambiance of this special spot. Or, you can just have a drink and hang out for a while. There are bay cruises if you're so inclined, but keep your eye on the time and save plenty for things ahead. Technically, New Monterey is part of Monterey, but it's a separate village between Monterey and Pacific Grove. It's where the Aquarium is, on Cannery Row. It's fun to drive through if you haven't already, but better to park wherever you can and walk around. 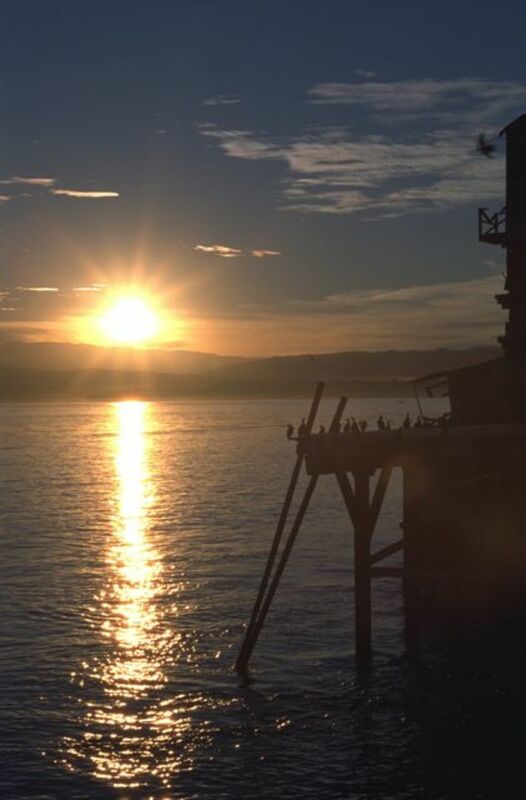 Growing up, Cannery Row wasn't much more than a few obscure art galleries, a couple of bars and restaurants, and a few closed or burned down sardine packing plants. 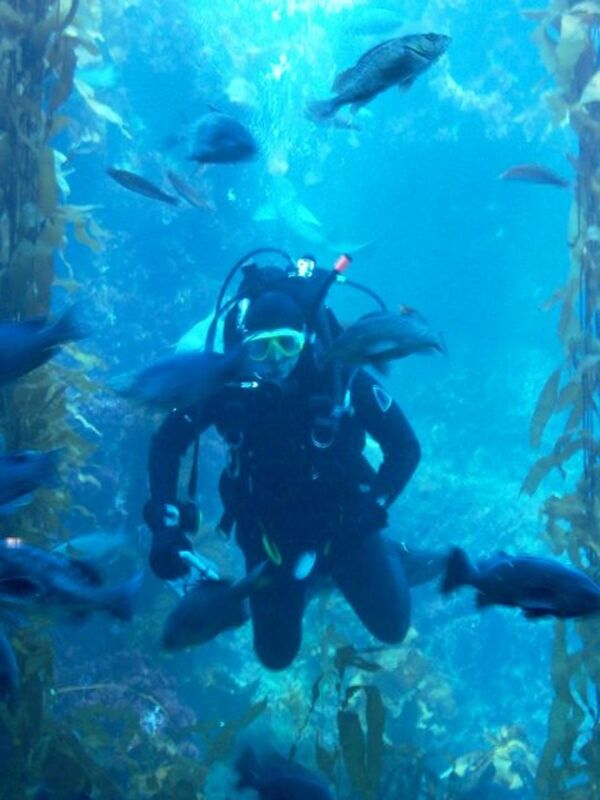 Now, the Monterey Bay Aquarium lures people from all over the world, so it's changed a lot. If the timing is right, have a hearty breakfast at First Awakenings, a little restaurant that serves a wide variety of big breakfasts and lunches at reasonable prices. It's popular and very close to the aquarium. Ask around and you'll find it easily.It's on the border of Pacific Grove. Tip: If you park on the PG side (that's what locals call Pacific Grove), there are no parking meters (at this writing). You'll find that several of the famous spots mentioned in the Cannery Row story are still there. Kalisha's, which was the famed house of ill repute (currently owned by a friend of my parents, oddly enough). Chang's and Doc Rickett's Lab are still there too. 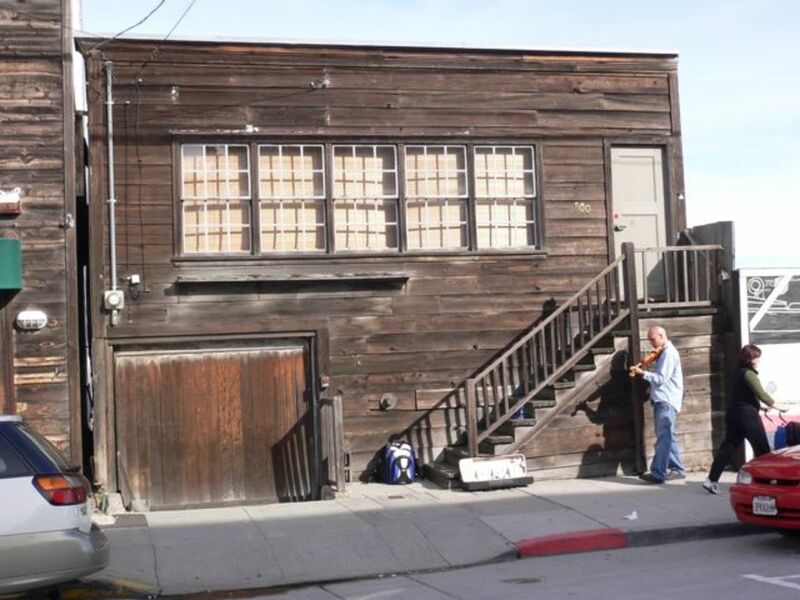 The mix of old and new is what makes Cannery Row special. I've seen things come and go and I recall the old Portola Cannery, which is now the home of the first class, internationally acclaimed Monterey Bay Aquarium. My Dad was a volunteer guide from when it opened and boasted over 1000+ hours. He's hung out with Julie Packard and met countless famous people there—Betty White, Leonard Nimoy, and even the Prince of England. He tells how the whole thing was started with a grant from David Packard of Hewlett-Packard fame and father of Julie Packard. He gave $22 Million to help get it started as a non-profit, but oddly it has never needed additional funds since the day it opened. It's truly one of the best marine educational facilities in the world and should not be overlooked. Plan to spend at least a half day there, and by the way, the restaurant and bar is not only top notch, but also has one of the best views on Cannery Row. Side note: when the aquarium was being built, local merchants were up-in-arms and against the whole thing. They thought it would put them all out of business. Boy were they wrong. Nothing could have helped them more. 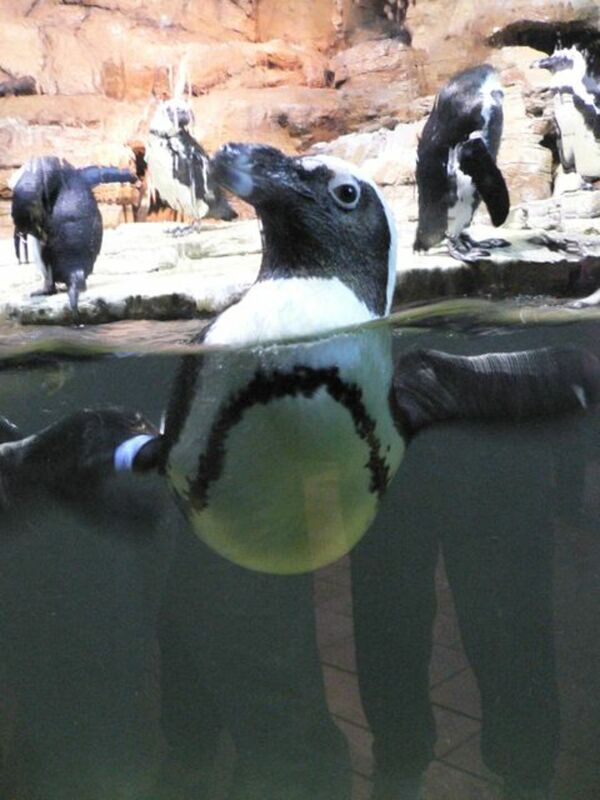 It's now one of the most popular spots on The Peninsula, and clearly the best aquarium in the world. 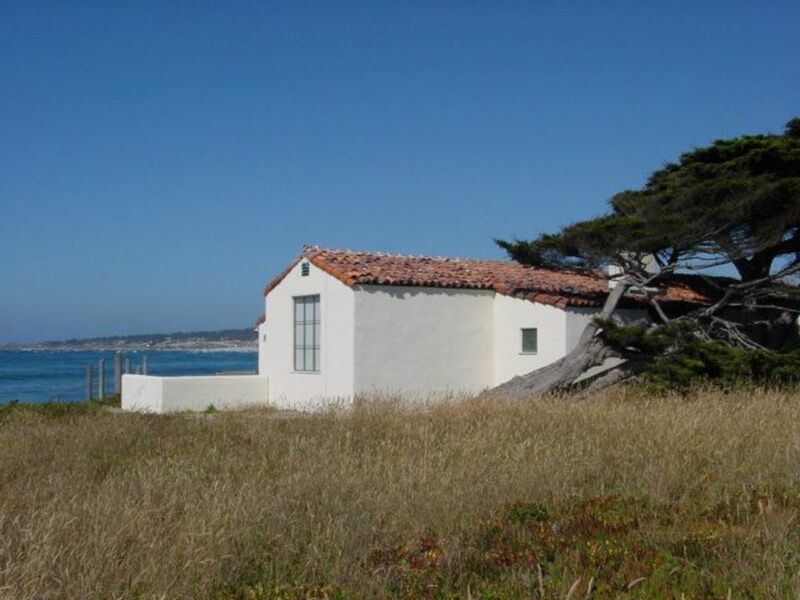 Pacific Grove was originally a Methodist Church Camp. A lot of the little cottages in "the retreat" are only one bedroom and many are still single wall construction. Drive up and down the numbered streets starting about 3rd or 4th and zigzag your way toward downtown. If you look closely, you'll see little green plaques that signify the "original" status of that home. To get that status, nothing modern can have been done to change the original architecture or structure. It's an honor to have one of these little plaques. This area starts at 1st Street near the water and runs to Forest Avenue, near Lover's Point, which was originally known as Lovers of Jesus Christ Point. In addition to the Butterfly Trees, Pacific Grove is known for beautiful Victorian homes of all sizes. My parents have owned two homes there and one of them, at 128 5th Street, they sold to Mare Winningham, an actress who played the veterinarian in Turner and Hooch with Tom Hanks, which was filmed in Pacific Grove. My dad at age 94 still calls to let us know he saw a movie with Mare. The butterfly trees are also a highlight, but often a little anticlimactic. The easiest way to see them is at the Butterfly Grove Inn, at 1073 Lighthouse Avenue. The whole story is very amazing, but seeing them hang onto the trees doesn't look like much. It's subtle, but curious how it's possible that they come back to this same spot year-after-year, generation-after-generation. If the tide is out, exploring tide pools in Pacific Grove is a great pastime. There are a few miles along Sunset Blvd that run all the way to Asilomar Beach. There are a variety of places to spend the night in Pacific Grove as well as Monterey. PG as the locals call it is quiet, with almost no night life. Most of The Peninsula is a bit on the sleepy side; so after and a nightcap, I'd recommend calling it a night and plan to get up early and have breakfast at First Awakenings almost on Cannery Row. I'm sure there are other good places, but we've been going there for years and it's always a hit. If you like walking or biking, there's a paved path that goes from Pacific Grove (Lover's Point ... originally called Lover's Of Jesus Christ Point) all the way to Marina. A friend of my Dad's was the chief architect for the project, which used to be unused railroad tracks. It's a hit with walkers, joggers, skaters, bikers and skate boarders. And, if you need a bike, you can rent one on Cannery Row. If you haven't already, go through Pebble Beach, which is actually a tiny village within the Del Monte Properties area. It's a privately owned gated community and filled with famous people's homes. It's also known for the ProAm Golf Tournament, which used to be called the Bing Crosby Golf Tournament. It's also home of the Concours d' Elegance - the famous international car show. It's amazing to see all the cars owned by people like Ralph Lauren, Jay Leno and many more. It's a bit expensive and very busy, but it's also a very fun event . . . if you like classic and rare automobiles. Pebble Beach is also referred to The 17 Mile Drive, but as I said, there's more to it than Pebble Beach. I highly recommend you take the time to drive through this beautiful sanctuary of beautiful homes and amazing landscapes. Remember, if you're interested in a meal, pay the fee and get reimbursed at Roy's. They also have a great expansive view toward the water that's very relaxing. In the evenings, they have fire pits that make for a romantic affair. Keep in mind that fog can come in and change the mood, so bring a light jacket or sweater, just in case. After lunch or dinner, drive around the water and keep staying to the west or right side. You'll pass by a lot of places to stop and photograph, walk on a white sand beach or just sit and watch the waves, rocks and birds. If you'd like to stop at The Lodge, you can enjoy a late afternoon cocktail, coffee or tea, but it's not cheap and it's not terribly causal. It is beautiful - Spanish Bay and Inn at the Bay. The view is beautiful and worth a stop. This is where the Bing Crosby Golf Tournament and the Concourse d' Elegance are both held each year. It's a very famous spot for the famous and the wealthy. I like leaving Pebble Beach using what's known as the "lower" Carmel Gate. Just do what you can to follow the signs to Carmel while you're inside Pebble Beach, but if you miss it, it's not hard to find Carmel. I like the lower gate because it puts you onto the main street of Carmel and all you to is turn right to get to one of the most beautiful white sand beaches in the world. If you are lucky enough to find a parking spot, grab it. But, if you aren't, it's OK, there's more ahead.You might want to stop and play in the sand and walk on the beach too. As you come out of the turnaround, take the first right turn you see and proceed along the water south. This is one of my favorite places to drive along the water and the cute and lavish smaller homes in Carmel. You'll wind your way around and begin to feel a bit lost, but don't worry. You're heading toward the Carmel Mission and Mission Ranch (if it's dinner time), a cute restaurant and hotel that was saved by Clint Eastwood, who purchased it before it was sold to developers for condos. It's now a great spot to spend the night or just have a great meal. The food at this restaurant is big American fare and I do mean BIG. I've never had a larger prime rib in my life and everything there is on steroids. Check out the menu from the old days by the hostess desk, you won't believe how low the prices for meals used to be. They don't take reservations, but it all works out. The view is great and sitting outside is perfect, as long as the weather is nice. They have heaters, but still. It's Monterey and can be chilly, foggy and sometimes wet. At this point, you haven't seen downtown Carmel, so you can head north and find your way back to downtown, which isn't difficult or far. At best, it's a mile or so. Or, you can make your way to the highway (Hwy 1) and head back to Monterey or wherever you're spending the night and check into your hotel and explore downtown Carmel later. Carmel is a very unique town. Neon signs are not allowed and neither is honking your horn, which I found out after a friend was married there. I was leading the car parade honking and having fun, until we got pulled over by a motorcycle cop and told that if we didn't stop honking we'd all get tickets, "It''s illegal to honk you horn here", he said. We stopped. In addition to the no horn-honking law, there's a maximum size for shops, and wearing high heels are not allowed without a permit. I don' think the high heel law is still enforced. Milling around the small shops is fun. I love the shortbread at the bakery on the main street and The Tuck Box will is like a step back in time. It's the cutest little English cottage that reflects a bit of what Carmel is all about, and they still serve tea. Carmel began as an artist colony. It grew, but only in a very tightly controlled way. It's still a very special spot and I love going back to visit. Many of the homes and shops look as if they are straight out of an old English storybook. When I lived there, there were no house numbers and no mailboxes. People named their homes and give visitors directions, such as, "3rd cottage on the left past Dolores." To this day, there is no home mail delivery, so everyone still picks-up their mail at the Post Office. Carmel is quirky, but manages to keep many of the old traditions which only makes it even more popular and famous. It's definitely worth visiting. When you're ready, proceed south on Highway 1 for more fun and surprises. If another drive sounds interesting, you can explore Carmel Valley, but personally, I'd head south toward Big Sur, unless you have lots of extra time. I would, however, stop at the Carmel Mission (San Carlos Borromeo de Carmelo Mission), if you haven't already, and at least take a few photos. 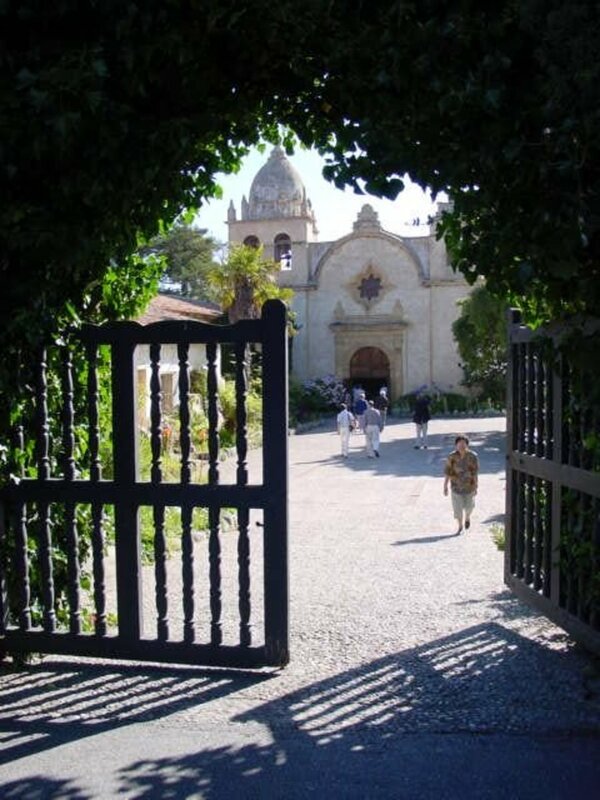 It's one of my favorite missions, and I think is one of the nicest of all the California Missions, with a lovely historic value that's definitely worth taking the time to see. Going south, you might be interested in spending a few hours at Point Lobos. It's a preserve with some amazing hiking trails that lead to more beautiful views of this unique combination of rocks, cliffs, crashing waves, and beautiful cypress trees. It's rare to find so much beauty all in one place. Don't hurry down the beautiful 29 mile drive which takes about 40 minutes or so. Plan to stop along the way and take photos at every opportunity. There's a lot to see along the way. I'd pull over at every spot that the looks interesting to you. You'll pass by Bixby Creek Bridge which has been used in a lot of car commercials (photo above), and you may want to drive up the hill to the Highland's Inn with a brief exploration by car. Check out the views or spend the night in a luxury cottage. This beautiful part of the world is a forested delight with trails, wildlife and views like no other. Take a camera. If you're not up for a hike, keep driving and you'll see other spots to stop along the way. Some have better views without leaving the car. It depends on your energy level and time for your trek. The variety down the coast is wide and if you miss something on the way down, just do it on the way back. This bridge has been in more car commercials then I can count. It is a beautiful bridge, but I wonder why this one? (photo above) It's very cool, but I'm just not sure why this one gets so much attention. Probably the fact that it's part of Highway 1, surrounded by water, rocks and beautiful views. As you make your way down to Big Sur, you'll find a variety of places to stop for food, trinkets, art, lodging or just a view of the water or woods, from a different angle. Big Sur is a spot where people have come for camping for many years. It's still popular and largely unspoiled. There are now a few more cabins and motels, but you won't find any chain motels or hotels here. 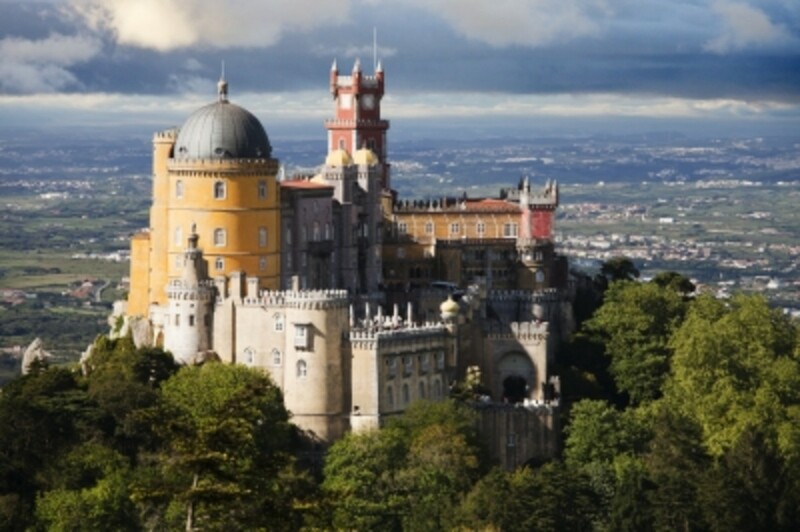 The newest places to stay are expensive, but very luxurious and worth the money. It's not something you'd do every day, so why not live it up. Each one is unique and all of them are very conscious about fitting into the landscape tastefully, but with style and grace. It's like camping in luxury. Some have amazing views that are perfect to enjoy over of a glass of wine before dinner while watching the sun sink slowly into the beautiful blue Pacific. If you have time, I highly recommend driving a few miles south of Big Sur and stopping at Nepenthe. It comes up fast, so keep your eyes on the right side of the road ... easy since that's where the views are. The lower level is a gift shop - The Phoenix. Above that is a snack bar and above that is Napenthé, the main attraction - a restaurant and bar with inside and patio seating. Let the weather be your guide. My parents knew the owners and our whole family has been going there for years. Some people complain about paying $10 or $12 for a burger, but it's good and the view and the experience is worth it. 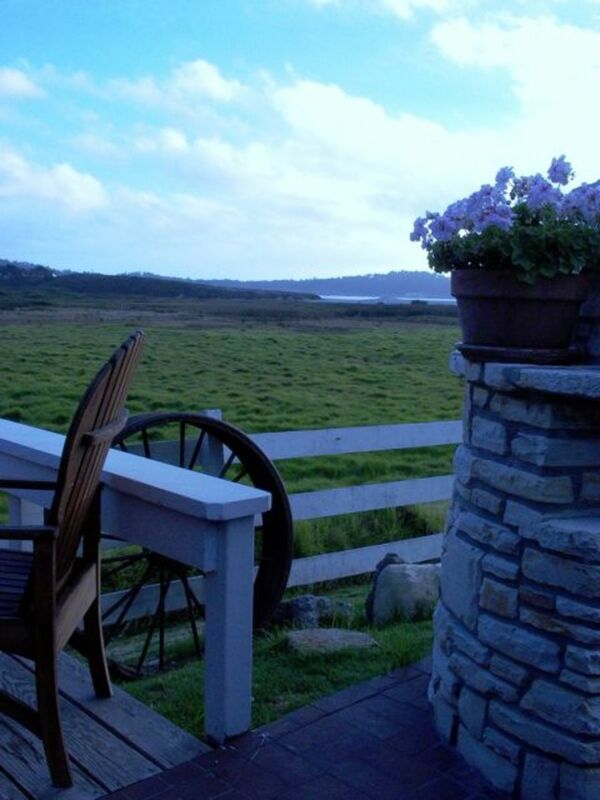 Joan Baez used to be a nobody and sit and sing by the outdoor fire pit, overlooking some of the most spectacular parts of the coast you'll find. If you dare going farther south, you'll find a few more spots to stop for food or lodging, but they get slimmer and slimmer as you go south the 68 miles to San Simeon, home of Hearst Castle. This is where the chain motels start, but it you have interest in seeing how William Randolph Hearst lived and entertained celebrities, it's worth a tour. Most of the castle and grounds are owned by the state, but the family still owns a small part for personal use. Wander as far as you like and if you're still having fun and don't want to repeat the trip back, you could meander into San Louis Obispo, spend the night at the Madonna Inn, and over-the-top Inn where every room is different. This is probably one of the most unique places to spend the night I've seen anywhere. There is even a cave room, which is made of large stones and looks like a real cave. The shower is triggered by an electric eye that allows water to flow from between the rocks and onto your head. Later you can head back to SF on Highway 101. That's not a bad drive either, but not nearly as picturesque as Hwy 1. If you have time and like wine, Paso Robles has become a premier wine producing area that's giving Napa some stiff competition. Some say that Paso is like Napa without the attitude.I like staying at the Paso Robles Inn. If you like Zinfandel, go to the bar and ask for the one that's in the locked stainless steel vat. It's a good one and only $5 at this writing. BTW, this hotel has had reports of ghosts. Ask at the front desk. I'm not kidding. If you decide to go back to San Francisco this way, I suggest you go back on Hwy 101 then at Salinas, go toward Monterey and go back up the coast via Highway 1 again. The alternative is to go through San Jose, and unless you have interest in the Tech Museum or seeing Silicon Valley (not much to see other than nondescript buildings with famous names in front), Hwy 1 is a much nicer route and only 15 - 20 minutes longer than continuing up on 101. The freeway route (101) can be a little ugly during peak traffic times and could let the air out of your pumped up vacation. I've been making this trip for over 50 years and it never gets old. 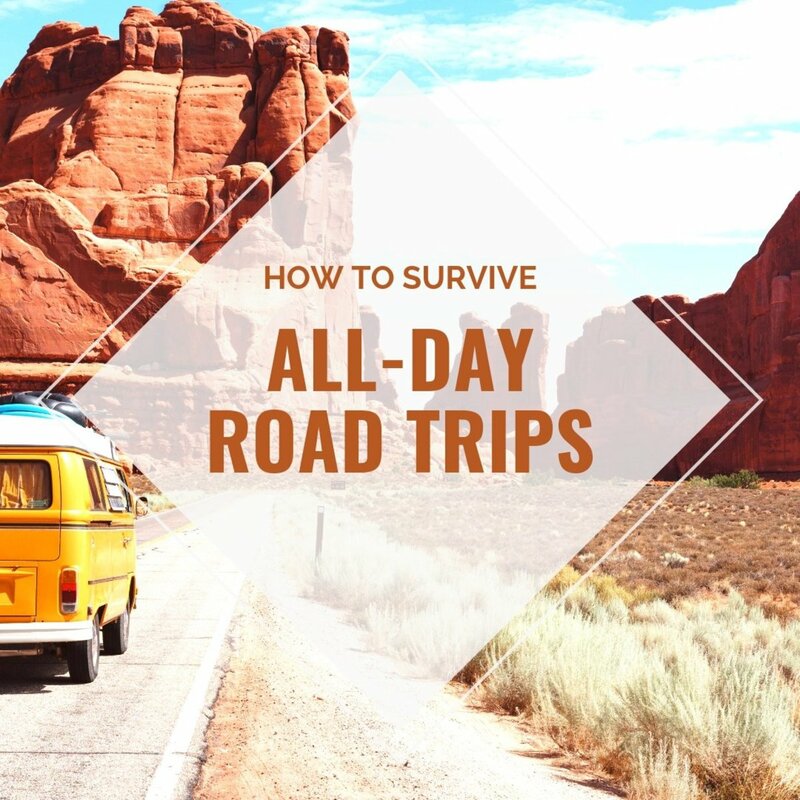 We often get in a rut and think we don't have time, but this trip is well worth the time. I look forward to your questions and comments about your trip. We want to go to San Francisco stay a couple of nights see Alcatraz and the Golden Gate Bridge, and then travel so my hubby can play golf. Do you have suggestions regarding getting around and places to stay? My husband and I will be making a trip on route 1 from San Francisco to San Luis, Obispo. We have three days. We are in our middle 70’s. Where would you suggest spending the three nights? I'm also in my mid 70s and still LOVE this trip. Take it slow and easy and don't go at night. Personally, I'd drive from San Francisco and spend the night in a hotel in Monterey, Pacific Grove or Carmel. Olympia Lodge is in Pacific Grove and it's inexpensive and close to the water (a couple blocks) and the retired Pacific Grove Lighthouse. There's a LOT to see and on the Monterey Peninsula, so I might stay 2 nights there, then proceed down the coast to San Luis Obispo. 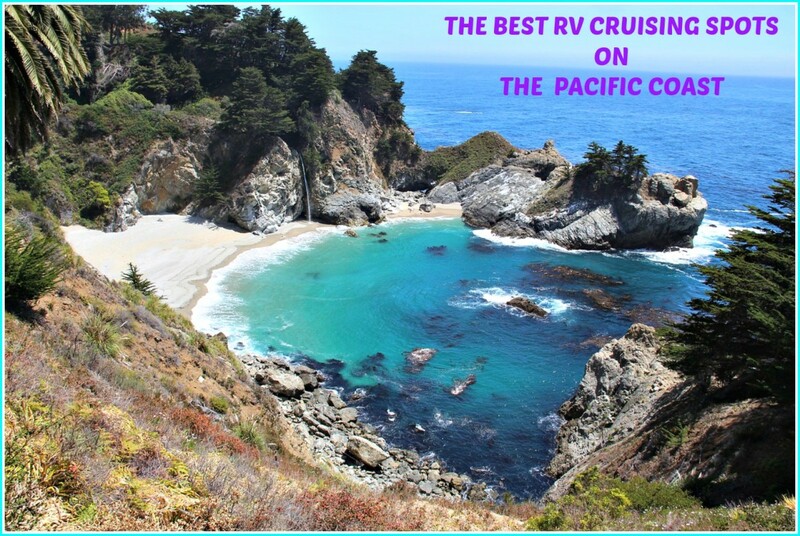 There are some wonderful rustic hotels in the Big Sur area that are very expensive. I don't know your budget, but they're all easy to find online. Call me crazy, but I love staying at the Madonna Inn in SLO. It's quirky and a lot of fun because it's bright pink, highly decorated and every room is different. My husband and I will arrive in San Francisco at midnight on the 24th of July, and we are spending the night at one of the airport hotels. In the morning we are heading south to the Monterey via HWY 1. The problem is we are going back to San Francisco on the 27th for a couple of days, then heading back to Monterey on the 29th for another couple of days. On the 31st we fly back from San Francisco at 9 a.m. Do you have any specific advice for me? I think your one week vacation will be fine. Keep in mind the drive from San Francisco to Monterey is almost 2 hours, and that’s if you go Highway one. If you haven’t booked a hotel yet, I highly recommend Aloft, Which is part of Starwood/Marriott group and is inexpensive, but lighthearted and fun. It reminds me of deluxe dorm room accommodations, and similar to a few hotel chains I like - A-C, Mama Shelter, CitizenM, etc. - they are all fun, unconventional and inexpensive. But I digress. Since the drive is fairly short, I think you’ll be fine. Often, it’s tempting to take Highway 17 from Santa Cruz to the main freeway 101 at San Jose, but it can be quite busy at certain times of the day based on rush-hour traffic. Over the years I’ve favored Highway 1 to avoid all complications, and it’s still only a 2-hour drive. Since you are starting at the airport, I recommend you go north on 101 briefly to get to Pacifica which is on highway one, then proceed south. The temptation is to go south on 101 and then you’re going to be in traffic getting over to the coast on Hwy 17. Is a week enough time to visit all the towns from San Francisco to Big Sur? Where do you recommend staying in Carmel? 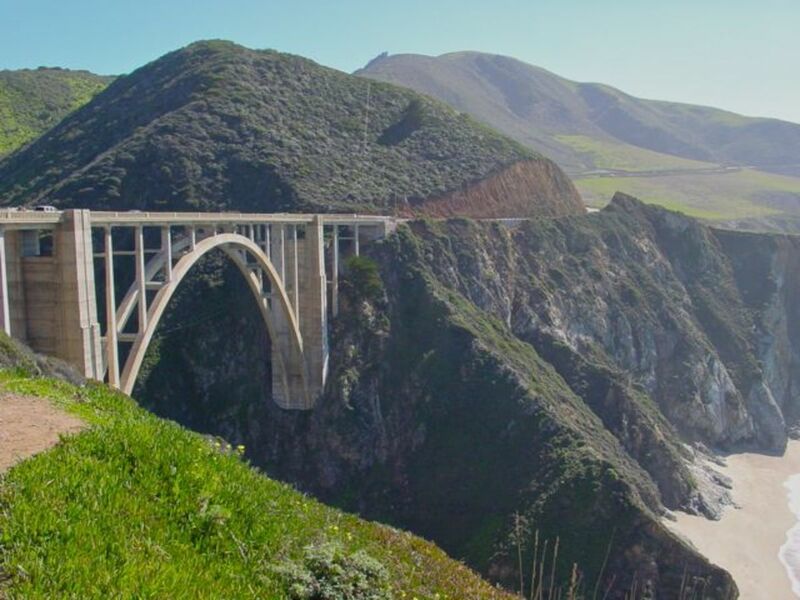 The trip from San Francisco to Big Sur is about three hours without stops. Monterey to Big Sur is about an hour, so a week for the entire trip will be fine. Staying in Santa Cruz on the water would be nice. 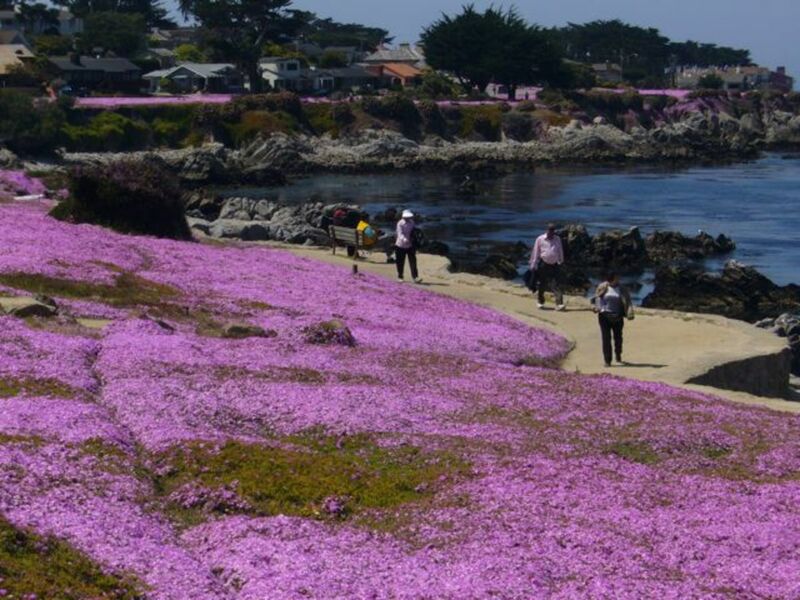 The Monterey Peninsula consists of three little towns - Monterey, Pacific Grove and Carmel. Carmel is usually the more expensive of the three. The prices vary a lot, based on the quality, location, and schedule of events. I'd call the Chamber of Commerce to make sure there are no big events scheduled to make sure you can get a room. Then shop online. 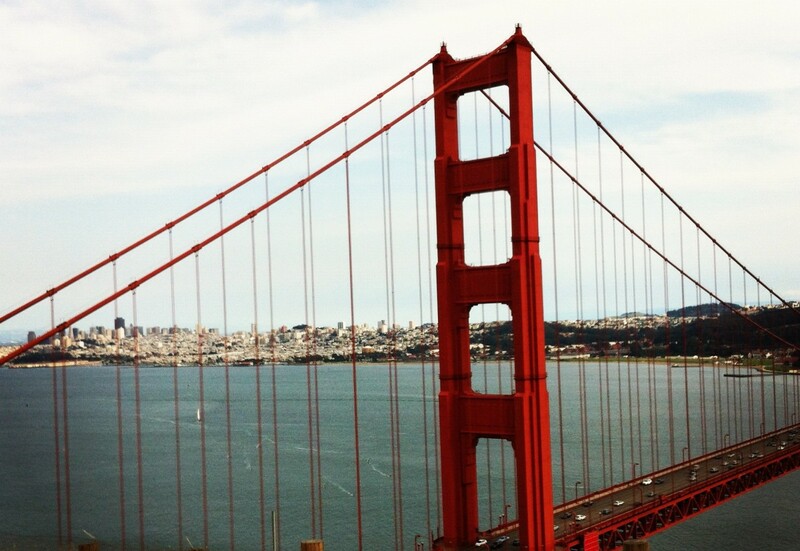 Where do you suggest we stay near the Golden Gate Bridge in San Francisco? We want to see Alcatraz. My son would also like to ride a dune buggy in the sand, and I found a place out there years ago when we thought we might go, but we weren't able to at the time. Do you know where we might be able to ride dune buggies? I'm not a dune buggy person, but I highly recommend a bike ride along the bay, up the hill, across the Golden Gate Bridge, down into Sausalito and back to the city by ferry boat. It's easy and a lot of fun. Your son would love it, I'm sure. Regarding staying near the bridge, the old Presidio is there, but there are no hotels right there. The closest is the Fisherman's Wharf area, which is not the "real" San Francisco; it's more about selling shirts, cameras, overpriced food, and junk. I'd choose a hotel downtown and explore the real city. 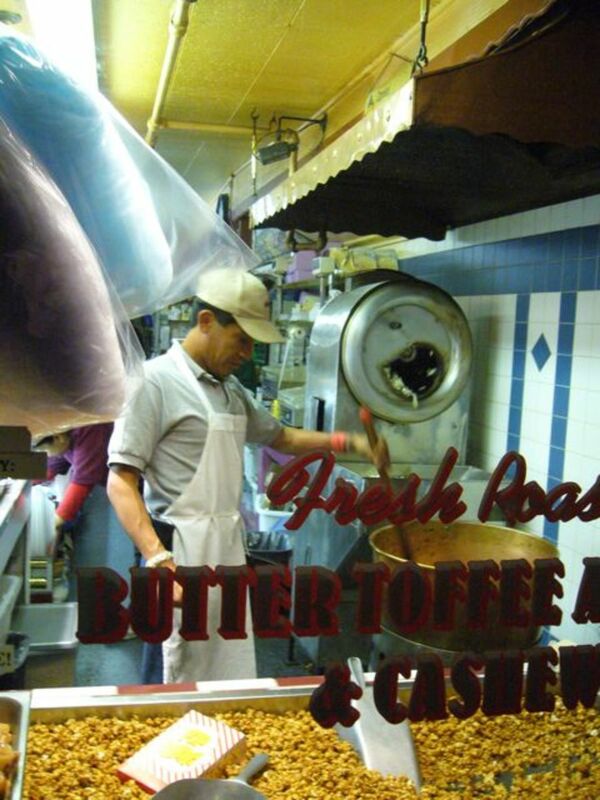 From downtown, you can take a streetcar (the F line) and get to Fisherman's Wharf for a day trip. Or, if you rent a bike near the Ferry Building (there are several nearby), you can get to Fisherman's Wharf by bike easily; it's less then 2 miles, and it's a safe and beautiful ride. Continue over the Golden Gate Bridge and back. The ride takes about 3 hours with a few short stops to take photos. Coming back on the ferry offers great views of the city too! Thank you Randy, thanks indeed. I am on to amzn book. Thanks BK. SF to Monterey is about a 2 hour drive. I think you could do it in one day, but it would be long. Just go early early and you could drive back via the freeway instead of Highway one which is not as fun in the dark. I think I would plan to have lunch someplace on fisherman‘s wharf and also drive around the 17 mile drive, through Carmel and possibly stop to walk around the cute shops there. I have a book on Amazon if you have interest? It’s the same title as this article and my pen name is R. Randall Schroeder Have a great trip. Odds are, you’ll go back for a longer visit. I am so glad that I stumbled upon your article, thank you for sharng, What would you recommended for a single day trip? I would like to surprise my wife with a long drive but unfortunately we have only 1 day, we will be driving from SFO. Hello everyone. I deeply apologize for not answering the questions below. I'm embarrassed, but I'll do my best to answer more often now. Thank you, Shari3230. I don't think the drive is scary, but you might. Some parts are close to the edge, but everything is well marked and most is not like that. I wouldn't let it keep you from going. Just drive carefully and take it easy. The drive from Monterey is only 1.5 hours, but maybe save it for next time? Hotels in SF is a long answer, and we're not allowed to give urls and other links here. Above, next to my photo, you'll see a way to reach the author (me). Click on it and I'll try to help. Price range, your preferences and what you want to do here will help. Thank you Sarah: I'm probably too late, but thank you. Steven: The book is available on Amazon with the same name at this article, and at Blurb for the eBook version. Jamie Ward: Thank you for catching the typo. it's fixed. Pam: Thank you for the correction and you're lovely comment. Thank you all for the comments. I really appreciate it. Hi Randy-Great info. We will be coming out that way next May. Can you tell me if the drive is scary at all? I hate heights and am afraid some of the drive will be windey and Cliffside. We are only planning the portion from San Fran to Monterrey, we won't have time this trip for Big Sur. Also, any hotel ideas or tips for San Fran? So hard to decide. Thanks so much! Thank you so kindly for taking the time to write such detailed and inviting piece ! It will be my first time in the area and the info was SO helpful! Will be on the look out for the book! Congratulations! By the way, it's Morse code, named for Samuel F. B. Morse, not Morris. Simona. I'm so sorry I missed your comment and by now, you probably already made the trip. If not, feel free to email me at randy@randysfo.com. I have lots of ideas. Again, I'm sorry. Harriet, thank you for the nice compliment. Thank you so much Pam. I really appreciate the correction. I recently finished a print book version and about to make it available on Amazon, so I'll need to make sure it's fixed there too. Thank you too, for your kind words. This started as an article here, but blossomed into my book, which has more and better information. Stay well and happy holidays! Many thanks for this stellar input when driving from San Fran. to Big Sur - outstanding. Many I make one small correction for you, please . 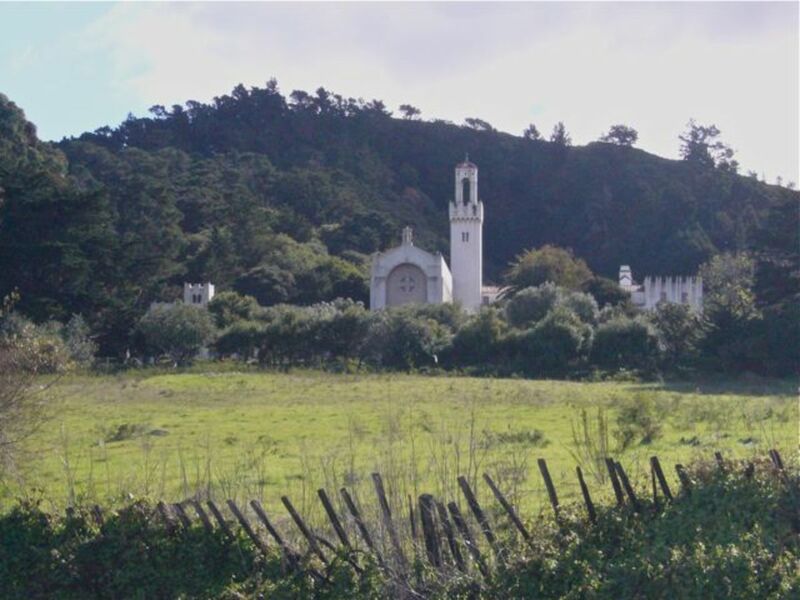 . . the first photo you have listed, right below the wording "Point Lobos and Big Sur", it says "Carmelite Mission" - but its Carmelite Monastery - I lived there for 7 years before leaving behind the 10-foot high walls that go around the perimeter. And without a doubt, this is the best input about the area I've ever read - well done !! Just returned from this trip and your guide was wonderful! This would be my first trip on the West Coast! So excited! Will land in San Francisco and this entry is a gem! THANK YOU sooo much! I want to drive south, maximum point Lucia, CA ( I picked this one up not having a specific reason :) ) . - what would you recommend from San Francisco to Santa Cruz to take Route 1 or 101 ? And from Santa Cruz to take Route 1 following the stops mentioned by you? - I noticed it's a 4h30' drive .. so with stops ( because I plan to STOP ! ) it will take longer. 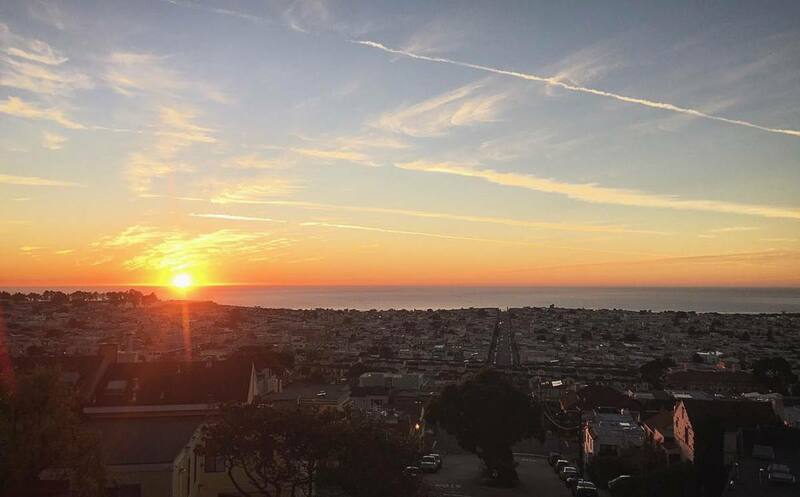 Where would you recommend to stay overnight - so I can return to SF the next morning) . I have a good experience of 17-Mile Drive because I have been there before my bus trips from san francisco more that three times in my life. In my point of view it is a best way to enjoy photography and you can explore many fabulous and alluring attractions there. Beautiful photos and great information.Much thanks. 8 years ago from California / Virtually the World! Thank you for the virtual adventure and the awesome photography! Marvelous hub! Thanks!!!!! I'm flying into SFO this Friday and going to Half Moon Bay. Can't wait. I hope I'll have a chance to see Cannery Row! Wonderful, delightful hub! Thank you! OMG! This is such a great article! I miss going down there as it's a very beautiful place. This reminds me of all of my trips down Highway 1... I wish I were there right now! This year was the first year we hadn't made it there in quite some time.